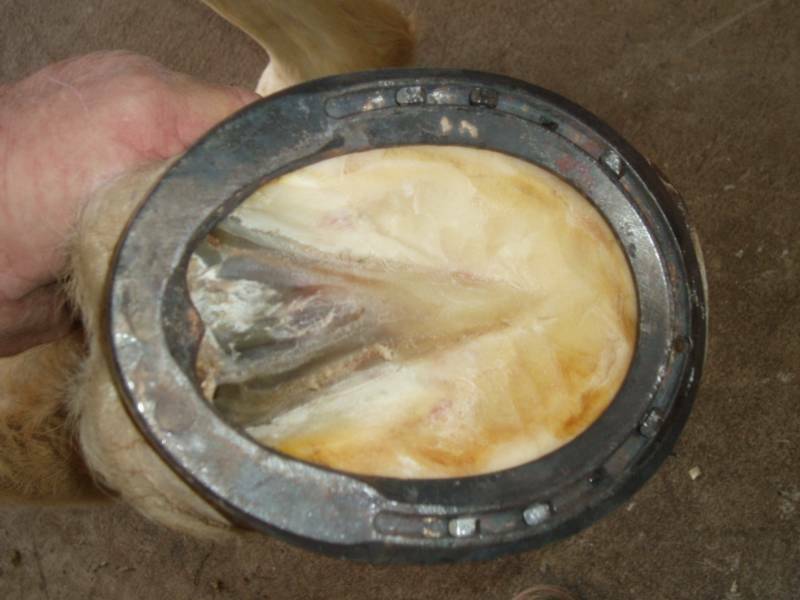 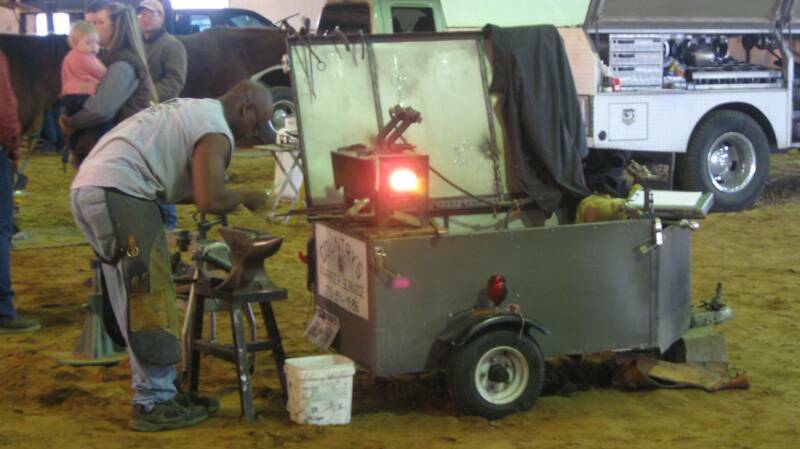 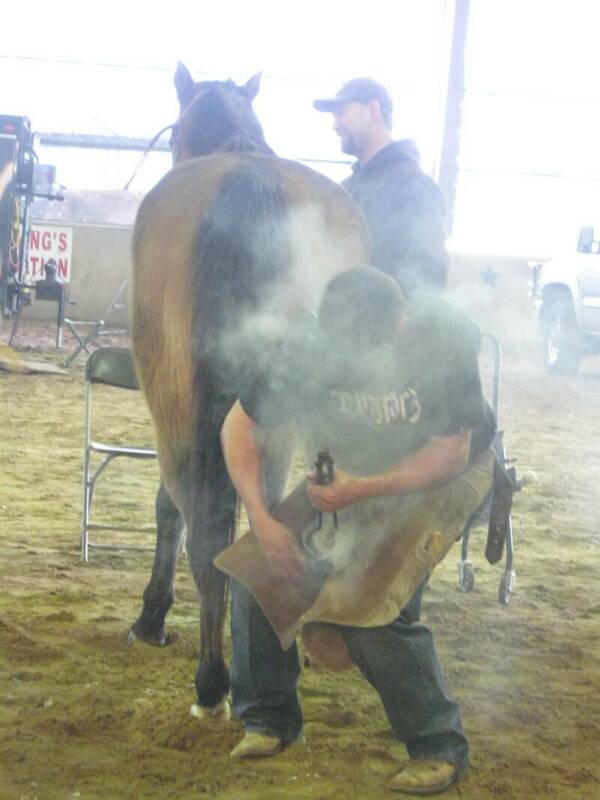 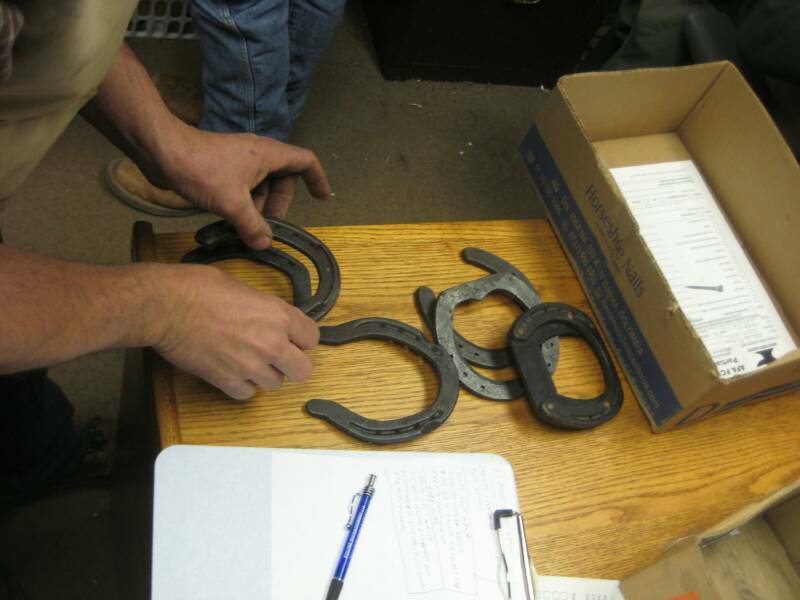 Texas Professional Farrier's Association organized and held certification for the American Farrier's Association on January 18th, 2009. 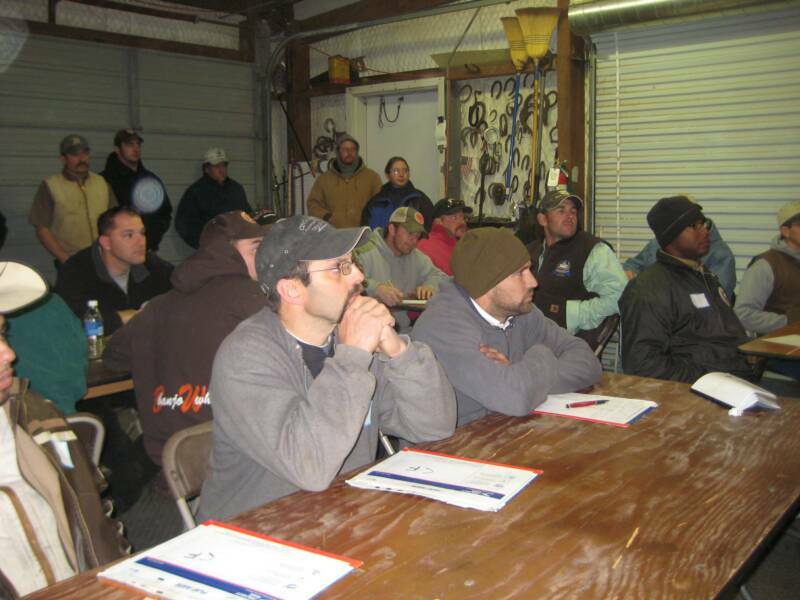 The certification was for both the Certified & Journeyman Level and included all three elements that comprise certification. 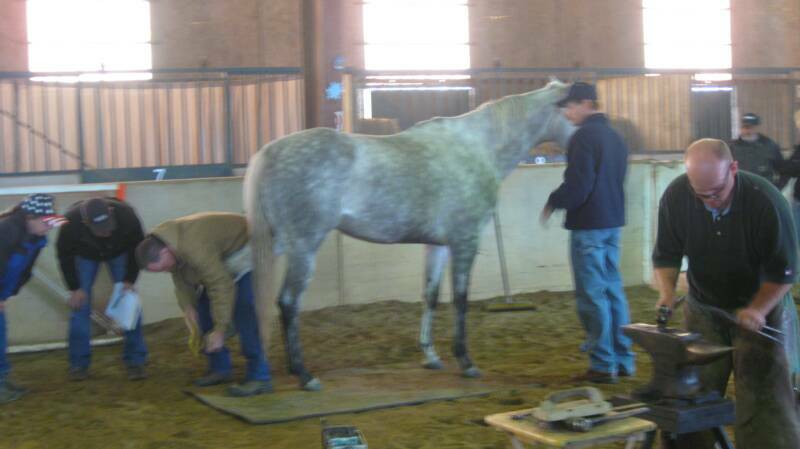 The practical test was held at All Star Equestrian Foundation in Kennedale, TX. 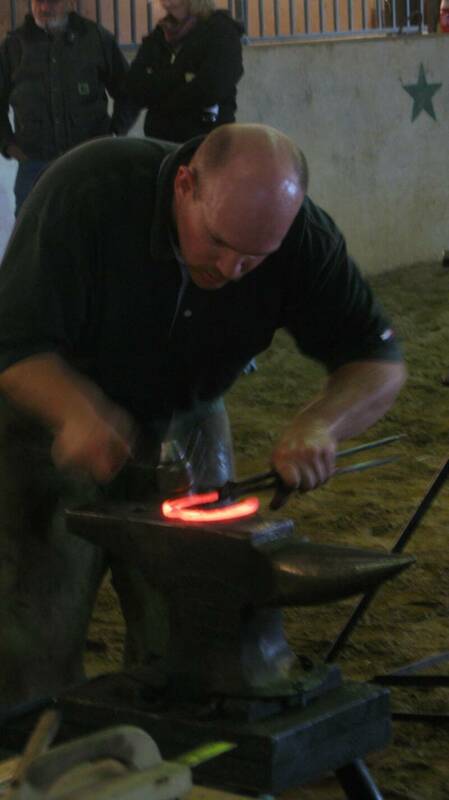 All Star Equestrian Foundation is a NAHRA (North American Handicapped Riding Association) accredited organization and teaches therapeutic riding to improve mental, physical, and emotional fitness. 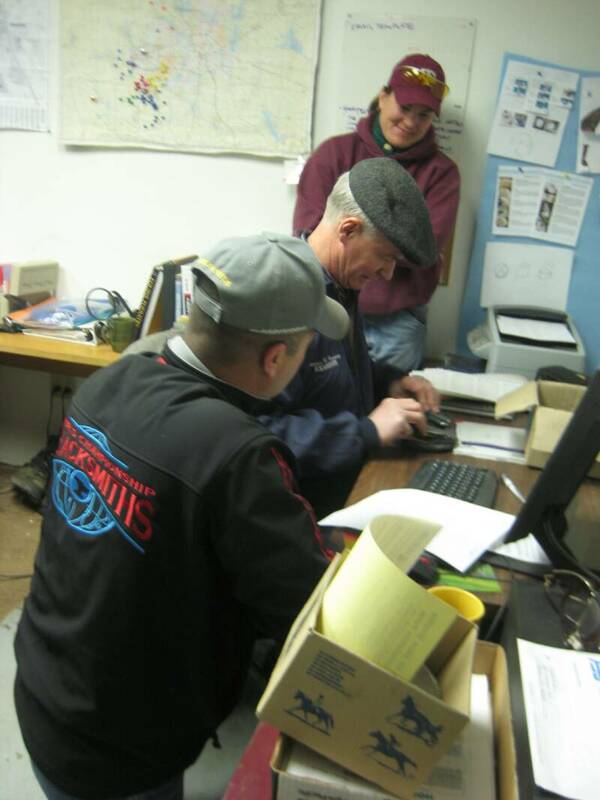 A great thankyou to All Star for their good works, and the use of their facility. 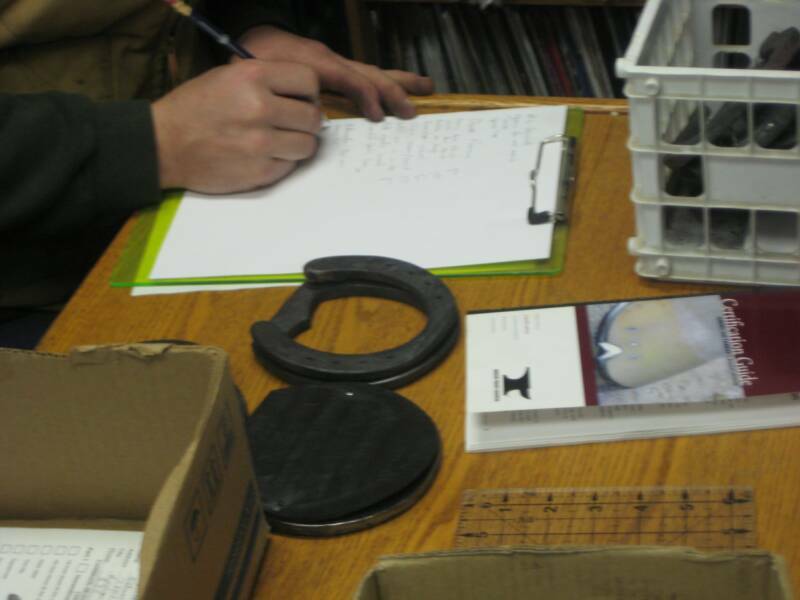 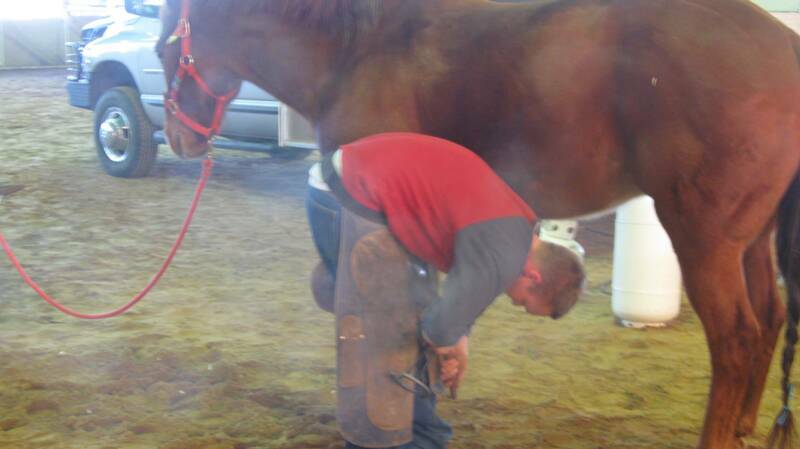 The written and shoeboard elements of the test were held at the HoofPros shop.